Woo-hoo! Time to break out the champagne! We are done with another major project! For about a half a year now our development team has been tackling a task of creating, implementing, testing and delivering an advertisement GEO-targeted solution. Although going through numerous changes from the initial pitch, the focus and concept of the app stayed the same, and we were able to complete the works ahead of time, in four sprint-iterations. The underlying idea is brilliantly simple. It’s basically an app to match consumers and vendors with a twist of location proximity impact. Thus the app stores consumer preferences in products and services while registered vendors get the access to the acquired database. 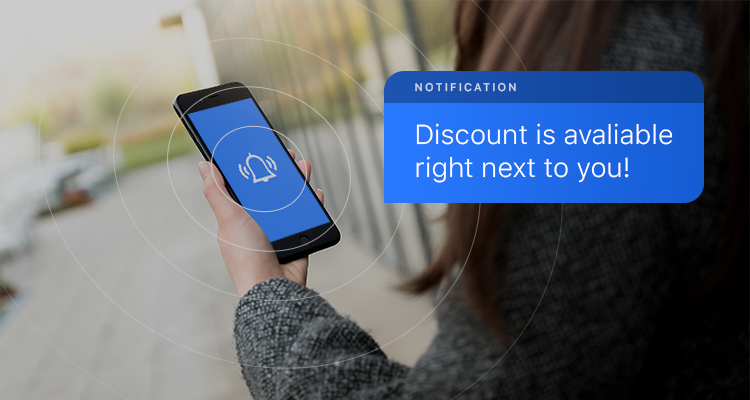 Now, once a consumer appears in the proximity of his prefered product or service provided by a registered vendor, they receive a push notification with a coupon or discount. This concept is proving to be quite popular as of late, and we are already tackling two similar projects with minor differences. We at Skalfa LLC have been developing web products since 2004. Our current focus is business web applications and mobile apps for customers.